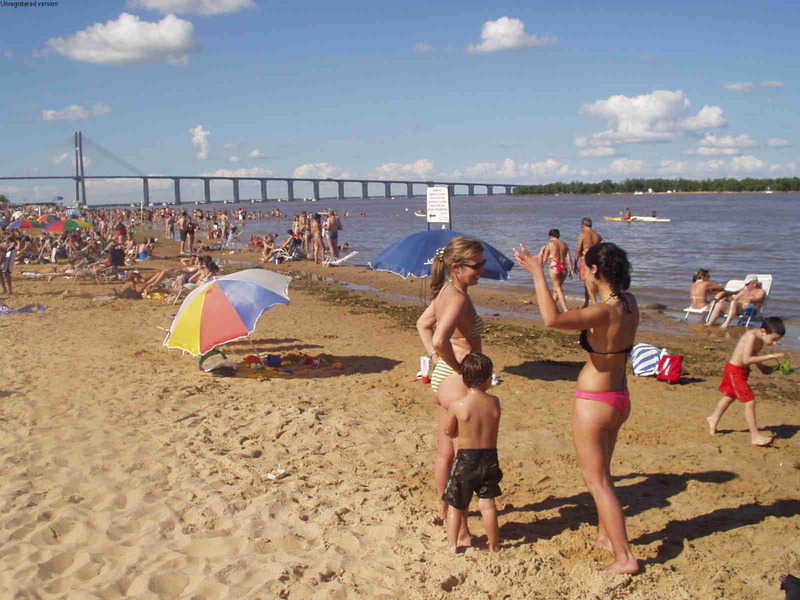 ITS HOLIDAY TIME AND ITS HIGH SUMMER IN ARGENTINA IN JANUARY!! WEEK TWO LEVEL TWO - THE REMOVAL OF ENERGY BLOCKAGES. WEEK THREE LEVEL THREE - THE KARMA CLEARING PROCESS. WEEK FOUR LEVEL FOUR - THE MASTERY OF RELATIONSHIPS! THE JAN 7TH COURSE -THE FULL FOUR LEVELS IN ONE MONTH!! The Mastery of the Psychic Sexual Connection. Learn how to move your relationships to Higher Levels through the Mastery of The Second Initiation. How to Master and heal the Blockages caused by Disappointment in yourself and others. How to totally Speed up and Master the Grieving Process of Bereavement by the ability to remove the pain of Disappointment. COME ON A MEDITATION ENERGY ENHANCEMENT COURSE!! 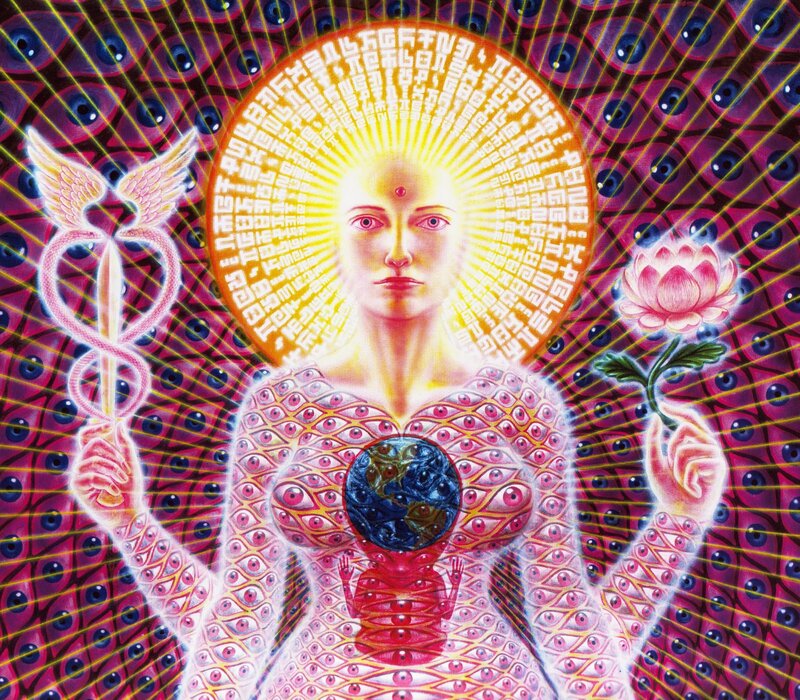 The Management of the Psychic Sexual Connection. The Total Mastery of Relationships. The ability to remove Energy Blockages from your Friends and Family. The ability to remove Energy Blockages from your Students. 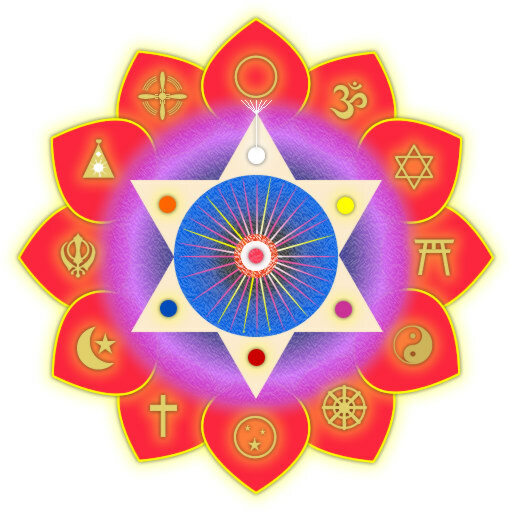 Energy Enhancement APPRENTICE LEVEL 4, the Energy of the Heart Center and Meta. Coming to Terms with our Primary relationships is something which brings us peace and allows us to move on the path of evolution. A Blocked Heart centre is selfish. Healing our Relationships is really the Healing of our own Hearts and developing the Higher Emotion of Compassion and Meta. This is the First Initiation towards Enlightenment, which ends in Selfless caring for others. The Energy of the Heart is the Energy of Charity, of Giving without any thought of selfishly wanting a reward. More; Meta, Love, Compassion is the Energy of Change, without which there can be no movement forward in our evolution. Masters of Energy Radiate the Energy of Change, Meta, Compassion. It dispels all Energetic Blockages, strategies, anger, needing attention, sadness and depression, manicism, and fear. This is why they are the only people who can make you angry. They are dangerous to all that is not you. This is why the first test is to enter into their aura. 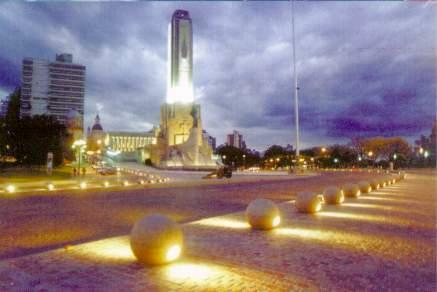 Many people can not, as some blockages are so great as to make you uncomfortable in the presence of True Love. As you purify yourself so you become able to stand in the presence of the more evolved. As within, So without!! "Those whom the gods love the most they first make mad" - Ancient Hindu saying. 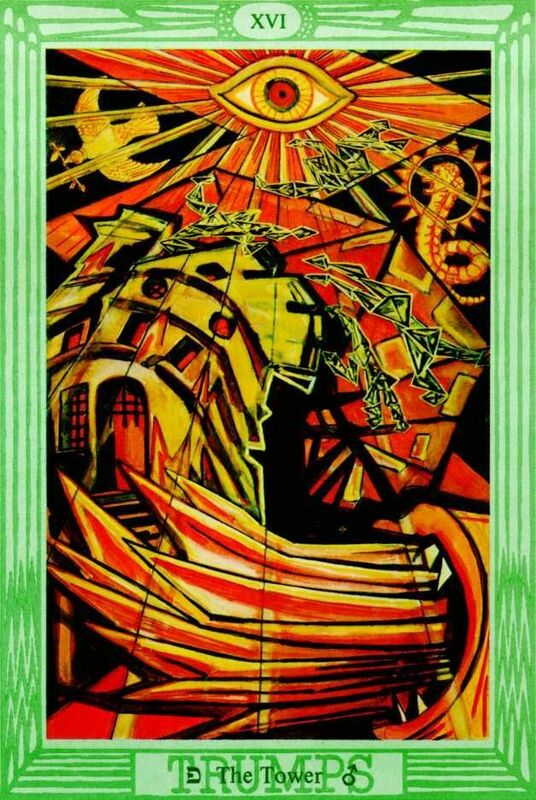 The result is the Tarot card of the Tower. Struck by lightning as the selfish ego is worn away, transmuted, cast out!! We know that the law of the Universe is that Practically, that what goes around comes around. What we give in one direction, either positive or negative, always comes back to us in full from that or another direction. So practically, we know that as we give, so we receive. It is also that Heart Energy which allows us to change. The Energy of Love is seen in the truly great, including more evolved human beings like Mother Teresa and her student, Princess Diana. They sought to help children, the sick and poor people no matter what their faults. For no clever intellectual reason at all. Just that of the Heart. As society evolves so the responsibility goes higher. We know that Vast profits are The Major TAX on Society which shifts money from the poor to the rich. CO0RRUPTION attacks, CORRUPTION a Tax, on the wellbeing of the poor, of the sick, of the children. will take more and more compassion on others. Not to make them dependent, but AS WITH THE IDEA OF A "BASIC INCOME" or "Citizens Wage" to provide a solid base of food, housing and education, FREE!! ; like all good families do for their children, for the benefit of the World!! First of all by providing rules and laws to control the rapacious strong, to control these vast profit taxes. To take from the rich, and give to the poor a small basic income, like Robin Hood. 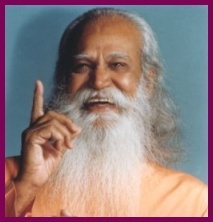 To provide the basic necessities of life, water, health, food, housing, education and meditation. In this way the people of the world can evolve more quickly. For example we have the inalienable "Rights of the Child" as presently written down by the United Nations, although they, and we, have no budget to enforce these "Rights". In most societies, now, Individuals are responsible for the rights of children. For their hunger, for their housing, and for their education. There is a tremendous World failure in the application of these Rights. A vast abuse of the rights of the child. It is now not a matter of whether the world will come together as one, under one government. Evolutionary forces demand that this will happen over the next century. Now the world is coming together as 5 major trading blocks. The intention is that these too will merge under one elected government. Not only does intuition lead in this direction, but cold hard facts and common sense. With no enemies the world can save the 15 trillion or 15 million, billions - yes, that is right, 15 million, Billions of dollars have been spent on arms since the last world war; enough to turn this world into a paradise. A United Federation of World States under one president would save this money which could be spent on better things. The only Question is now - Which Quality of People will Rule the World?!! Energy Enhancement APPRENTICE LEVEL 4 and Meditation Hold the KEY!! Remember, children did not ask to come. Who will provide the birthright for the as yet unborn child? 2.create more and more other children. Educated societies have a lower birthrate. In Kerala, a state in India, where the education system has created a population where 100% can read, their population growth is remarkably low. The rest of India where Education is not well supported, has a much higher birthrate. Likewise in China and Africa. This shows the changes which still need to come. As societies evolve so, higher and higher will the budget to support these children come from. Because it makes intellectual sense to do so. Because it is the message of the heart. Less evolved societies RUN BY PSYCHOPATHS will push the responsibility and the budget lower and lower down the evolutionary ladder. And inevitably, many children will be abused. Already Many children Die due to this present world system. Saintly individuals of the heart like Mother Teresa and Princess Diana, quietly shamed us and showed the work needing to be done higher in society. 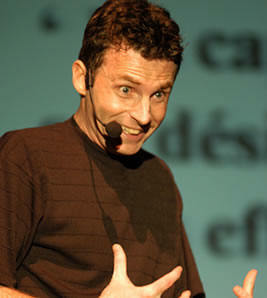 Pierre Morency- What He Says!! Energy Enhancement Levels One and Two. This testimonial has been provided by Pierre Morency, a previous member of International Consultants, McKinsey and Company. Management Consultants who recruit mainly Rhodes Scholars, universally used by all major International Companies for consultation and as a selection ground for future Chief Executive Officers, CEO's. 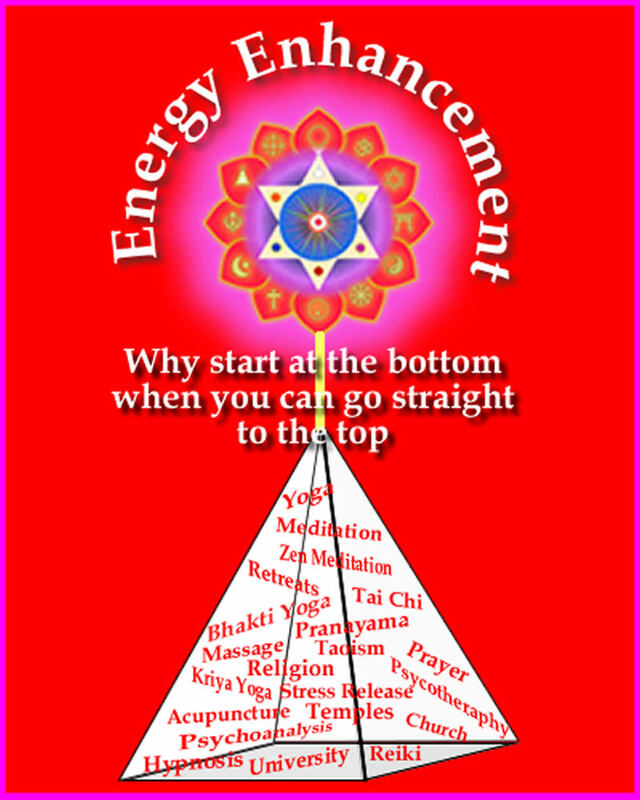 Energy Enhancement proves its use for all levels of business and professionals; and for meditators, yoga teachers, healers, - in fact for anyone who wants to access their inherent energies. Energy Enhancement speeds up the process of gaining more Energy! 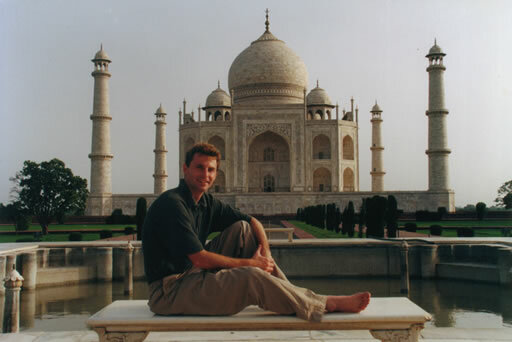 Pierre came on one of our Energy Enhancement Training Adventures in India, visiting the Taj Mahal and the Foothills of the Himalayas from his home in Canada. Usually we go for one week for one Level of Energy Enhancement, learning the Techniques in 5Star Hotels. 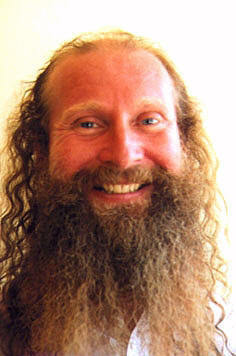 Pierre learnt Two Levels of Energy Enhancement in two weeks. We also have longer tours. The process he describes in his case was very quick as is his nature. Most people go through this process at a much more sedate rate. Pierre himself is a major marketing consultant to many International Companies and CEO's. wonderful, knowledgeable and fun people, Satchi and Devi. From day one, they were able to stabilize me in this strange and mysterious country. Being a marketing speaker and a meditation practitioner, I didn't really know what to expect from my 2 week training. What I discovered was a powerful systematic way of practising meditation and other Energy Enhancement methods. Energy Enhancement APPRENTICE LEVEL 4. Initiation 1. LEARN HOW TO HEAL ALL ADDICTION!!! Join the Farthest Star, the Spring at the top of the Mountain!! LIKE THE EMPTY SKY IT HAS NO BOUNDARIES, YET IT IS RIGHT IN THIS PLACE, EVER PROFOUND AND CLEAR. WHEN YOU SEEK TO KNOW IT, YOU CANNOT SEE IT, YOU CANNOT TAKE HOLD OF IT, BUT YOU CANNOT LOSE IT. IN NOT BEING ABLE TO GET IT YOU GET IT. WHEN YOU ARE SILENT IT SPEAKS; WHEN YOU SPEAK, IT IS SILENT. THE GREAT GATE IS WIDE OPEN TO BESTOW ALMS, AND NO CROWD IS BLOCKING THE WAY. Zen is not a theology, it is a religion -- and religion without a theology is a unique phenomenon. 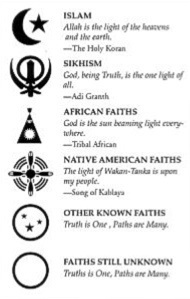 All other religions exist around the concept of God. They have theologies. They are God-centric not man-centric; man is not the end, God is the end. But not so for Zen. For Zen, man is the goal, man is the end unto himself God is not something above humanity, God is something hidden within humanity. Man is carrying God in himself as a potentiality. So there is no concept of God in Zen. If you want you can say that it is not even a religion -- because how can there be a religion without the concept of God? Certainly those who have been brought up as Christians, Mohammedans, Hindus, Jews, cannot conceive of what sort of religion Zen is. If there is no God then it becomes atheism. It is not. It is theism to the very core -- but without a God. This is the first fundamental to be understood. Let it sink deep within you, then things will become clear. 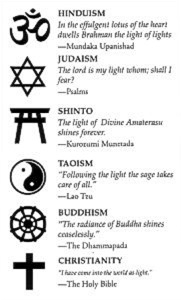 Zen says that God is not extrinsic to religion, it is intrinsic. It is not there, it is here. In fact there is no 'there' for Zen, all is here. And God is not then, God is now -- and there is no other time. There is no other space, no other time. This moment is all. In this moment the whole existence converges, in this moment all is available. If you cannot see it that does not mean that it is not available -- it simply means you don't have the vision to see it. God has not to be searched for, you have only to open your eyes. God is already the case. Prayer is irrelevant in Zen -- to whom to pray? There is no God sitting there somewhere in the heavens and controlling life, existence. There is no controller. Life is moving in a harmony on its own accord. There is nobody outside it giving it commandments. When there is an outside authority it creates a kind of slavery... a Christian becomes a slave, the same happens to a Mohammedan. When God is there commanding, you can be at the most a servant or a slave. You lose all dignity. Not so with Zen. Zen gives you tremendous dignity. There is no authority anywhere. Freedom is utter and ultimate. Had Friederich Nietzsche known anything about Zen he might have turned into a mystic rather than going mad. He had stumbled upon a great fact. He said, 'There is no God. God is dead -- and man is free.' But basically he was brought up in the world of the Jews and the Christians, a very narrow world, very much confined in concepts. He stumbled upon a great truth: 'There is no God. God is dead, hence man is free.' He stumbled upon the dignity of freedom, but it was too much. For his mind it was too much. He went mad, he went berserk. Had he known anything like Zen he would have turned into a mystic -- there was no need to go mad. One can be religious without a God. In fact, how can one be religious with a God? That is the question Zen asks, a very disturbing question. How can a man be religious with a God? -- because God will destroy your freedom, God will dominate you. You can look into the Old Testament. God says, 'I am a very jealous God and I cannot tolerate any other God. Those who are not with me are against me. And I am a very violent and cruel God and I will punish you and you will be thrown into eternal hell fire.' How can man be religious with such a God? How can you be free and how can you bloom? Without freedom there is no flowering. How can you come to your optimum manifestation when there is a God confining you, condemning you, forcing you this way and that, manipulating you? 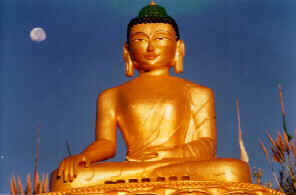 Zen says that with God, man will remain a slave; with God, man will remain a worshipper; with God, man will remain in fear. In fear how can you bloom? You will shrink, you will become dry, you will start dying. Zen says that when there is no God there is tremendous freedom, there is no authority in existence. Hence there arises great responsibility. Look... if you are dominated by somebody you cannot feel responsible. Authority necessarily creates irresponsibility; authority creates resistance; authority creates reaction, rebellion, in you -- you would like to kill God. That's what Nietzsche means when he says God is dead -- it is not that God has committed a suicide, he has been murdered. He has to be murdered. With him there is no possibility to be free -- only without him. But then Nietzsche became very afraid himself. To live without God needs great courage, to live without God needs great meditation, to live without God needs great awareness -- that was not there. That's why I say he stumbled upon the fact, it was not a discovery. He was groping in the dark. For Zen it is a discovery. It is an established truth: there is no God. Man is responsible for himself and for the world he lives in. If there is suffering, you are responsible; there is nobody else to look to. You cannot throw off your responsibility. If the world is ugly and is in pain, we are responsible -- there is nobody else. If we are not growing we cannot throw the responsibility on somebody else's shoulders. We have to take the responsibility. When there is no God you are thrown back to yourself. Growth happens. You have to grow. You have to take hold of your life; you have to take the reins in your own hands. Now you are the master. You have to be more alert and more aware because for whatsoever is going to happen you will be responsible. This gives great responsibility. One starts becoming more alert, more aware. One starts living in a totally different way. One becomes more watchful. One becomes a witness. And when there is no beyond.... The beyond is within you, there is no beyond beyond you. In Christianity the beyond is beyond; in Zen the beyond is within. So the question is not to raise your eyes towards the sky and pray -- that is meaningless, you are praying to an empty sky. The sky is far lower in consciousness than you.